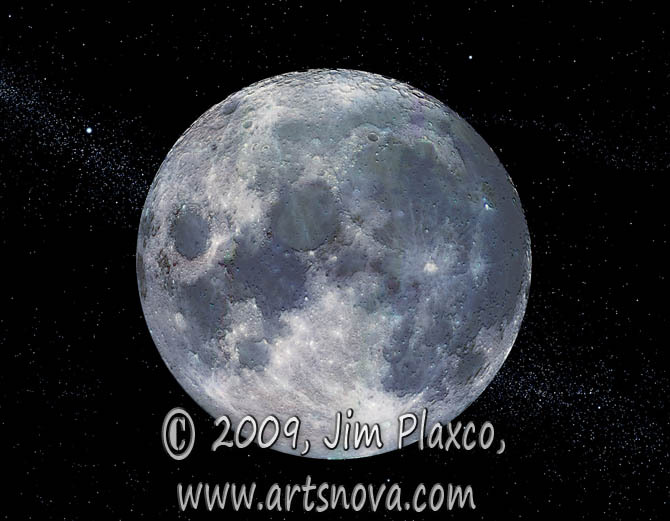 Blue Moon is a somewhat fanciful rendition of our Moon done as a study in texturizing and colorizing. I have always found the Moon to be a fascinating object to study and owe my interest in space and astronomy to the Apollo missions to the Moon. As I was working on this piece, the old phrase "once in a blue moon" occurred to me as did the fact that the terms mare and maria are latin for "sea" and "seas". This plus my attraction to the color blue led me to focus on creating a blue moon.